I stumbled across this little gem of a post yesterday, I tried to use the WordPress reblog feature, but it’s not working, so thanks to Kalle who wrote it. So I’m going to blog it using screenshots from an environment I’ve set it up on. 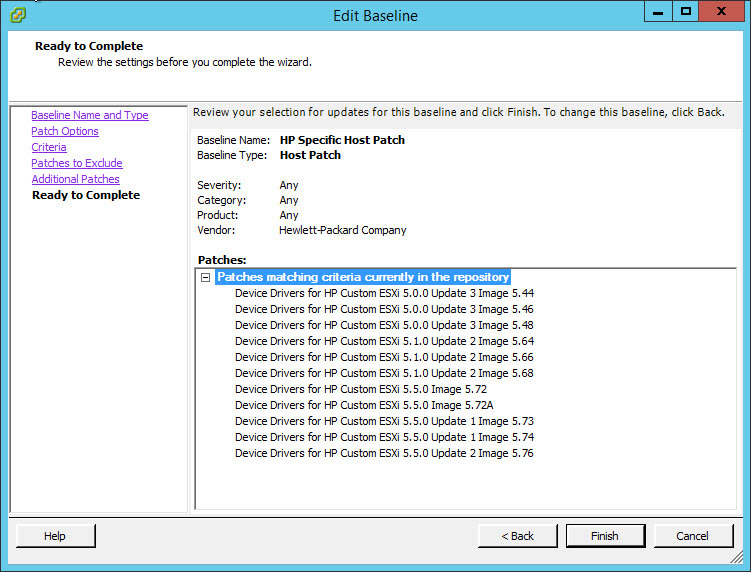 With HP, you need to use the customized ESXi image to ensure you have all the correct drivers installed so ESXi works properly, which includes that sometimes pesky HPSA driver. So basically you can add in the HP Drivers repository into your VMware Update Manager configuration, meaning you can pull down the drivers specific to your HP ESXi hosts for installation. Keeping your environment happy and up-to-date. 1. 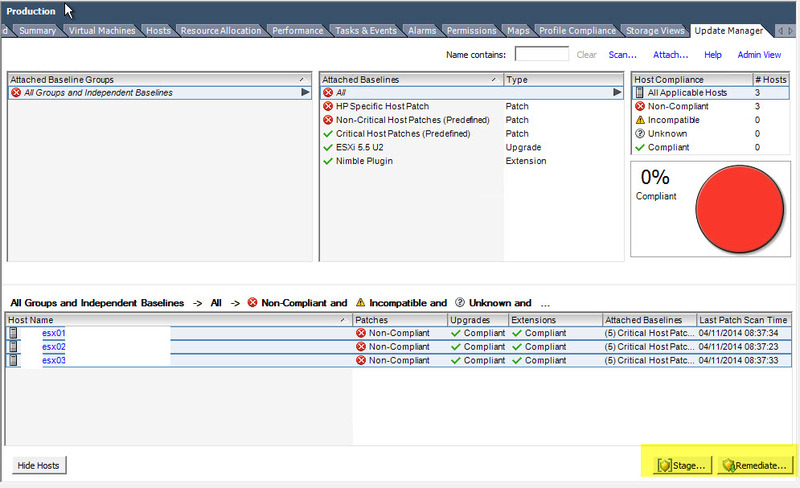 Open up the admin view of VUM, go to Configuration, Download Settings, Add download source. 3. 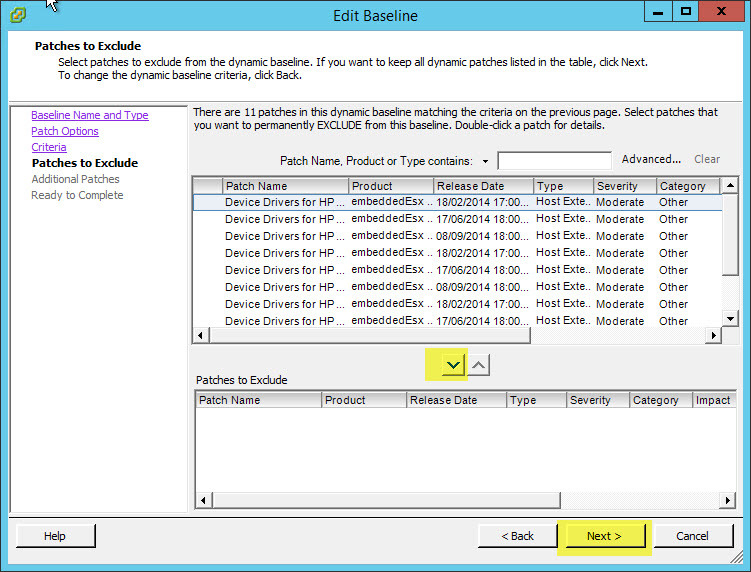 On the configuration page, click download now, and you should see in your patch repository HP files. 6. 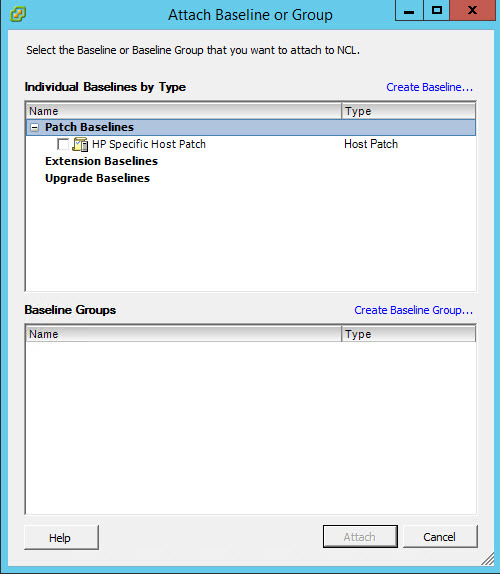 Select the Dynamic Option, as this means any new HP downloaded updates will be added to the baseline automatically. 7.Select the vendor as, you guessed it, HP, then set your severity level and category level, click next. 8. 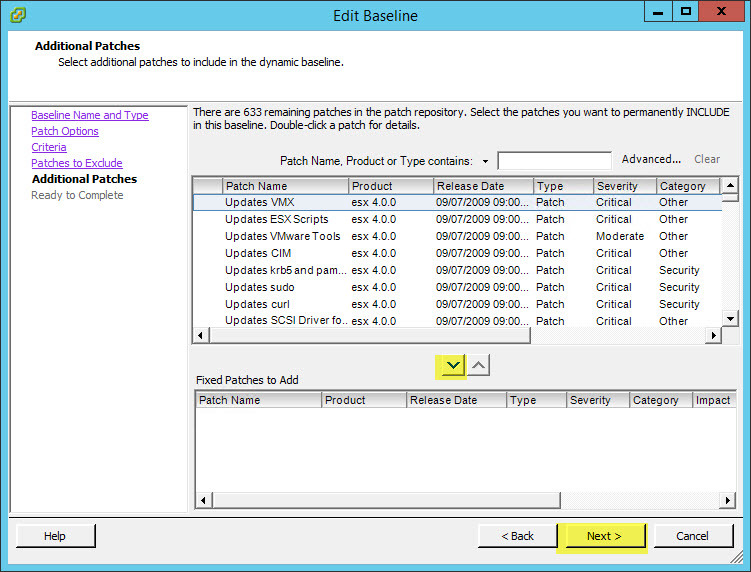 Select any patches currently downloaded to exclude, you probably wont have any now, but in the future you may, and click next. 9. 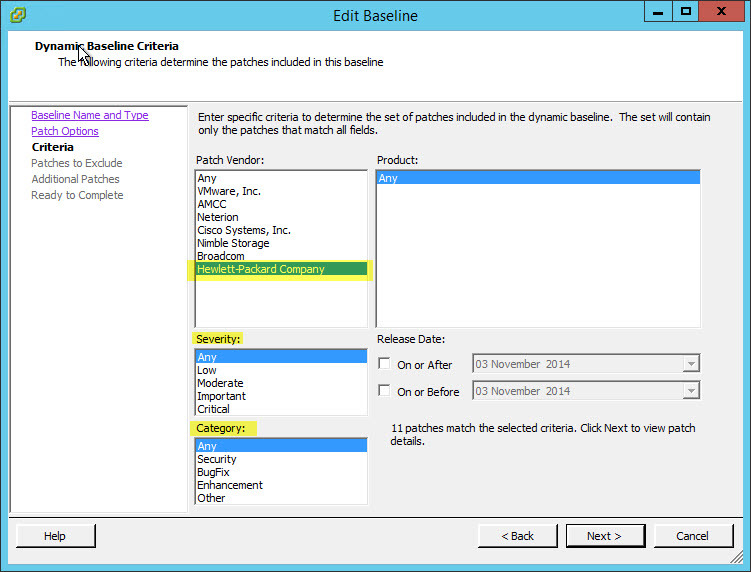 Add any additional updates outside of the dynamic selection to the baseline. 10. The final screen shows you the patches currently downloaded that match the baseline settings you have entered. 11. 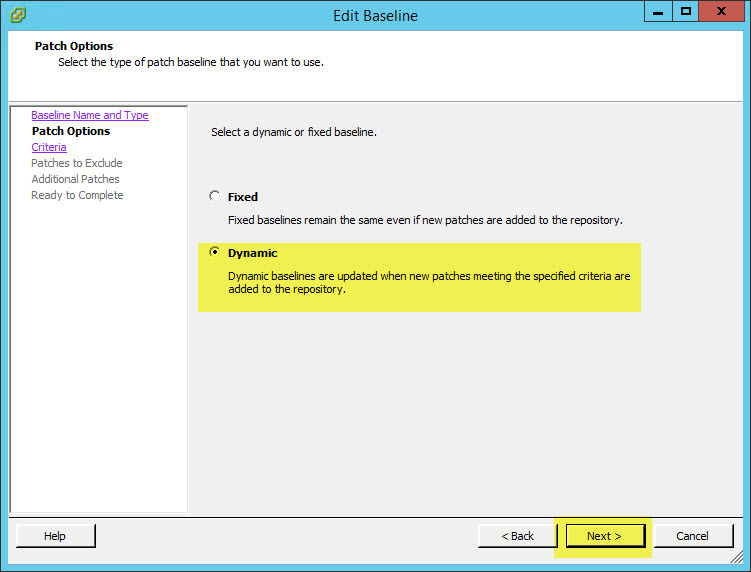 Now this baseline to your cluster or individual hosts, scan your environment and apply the patches. the below screenshots show this, but I’m not going to write any detail on it, if you’ve come this far you should be able to do the other bits yourself. Stupid Question — but I’m guessing you can help me out. 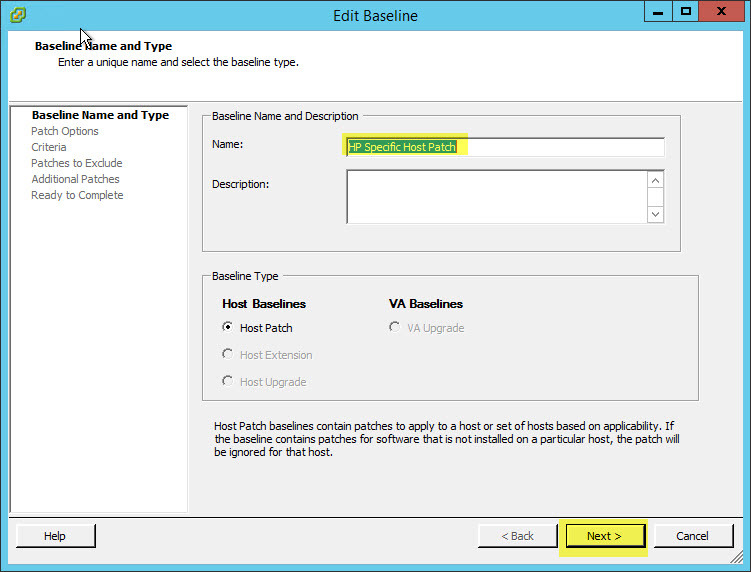 We install new hosts with the latest HP-mucked-with ESXi ISO, but after that we just apply what VMware gives us in terms of ESXi updates and we apply SUM Updates from HP. I’m guessing this technique you outline represents an additional step we should probably be taking to ensure that our ESXi hosts are playing as nicely as possible with the version of firmware that we’re updating with the SUM patches.